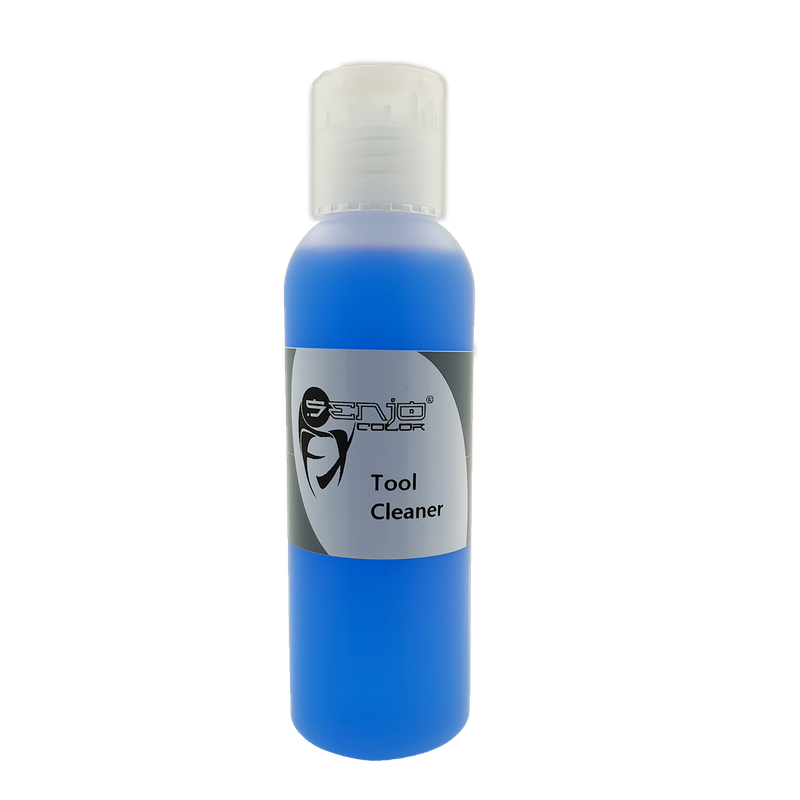 The Toolcleaner 100ml dissolves safely and quickly even dried colors from brush, airbrush, etc. Dissolves safely and quickly even dried colors from brush, airbrush, etc. 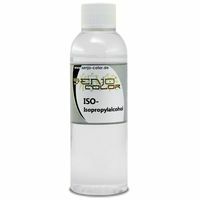 Originally developed especially for the Senjo-Tattoo INKs, it has proven itself in practice with many other colors. No matter if tattoo-INKs or Senjo Basic, the stencils can also be cleaned well with the Toolcleaner after painting. Wir verwenden ihn auch zum Reinigen von Schablonen nach der Arbeit mit Wasserfarben wie Senjo-Color BASIC. Einfach verschmutzte Schablone einlegen, einwirken lassen und abspülen. Sieh dir den Reiniger in Verwendung an. So einfach gehts.